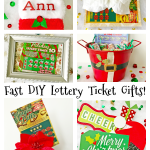 Presenting 160 handmade gift ideas for everyone on your list! 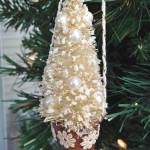 From modern to farmhouse — and from handy and useful to pretty and decorative — create a gift they’ll love! I’ve joined up with the All Things Creative team! 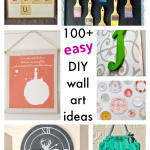 Once every month — starting with today’s post — All Things Creative will share a collection of DIY projects, crafts and sometimes recipes around a specific theme. This month’s theme is . 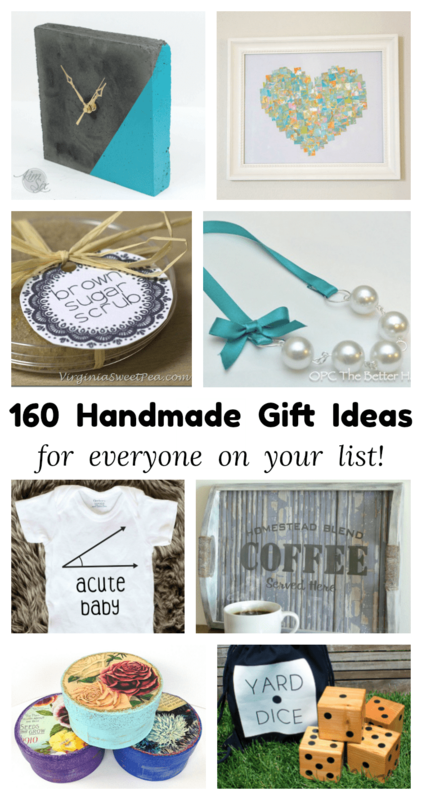 . .
We’ve put together over 160 handmade gift ideas into one easy-to-navigate post! 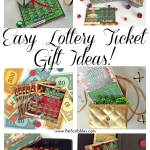 There are gift ideas for everyone on your gift list, at least that’s my hope for each of you! 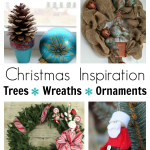 Click on the projects you’re interested in below, and you’ll be taken directly to the DIY tutorial. 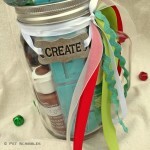 Mason Jar Gift for the Paint Lover!